When investing in a public company, it’s easy to track your holdings. Just place an order and monitor its performance immediately. Everything is automated: how much you own, your gain or loss, and the company’s track record. This is not true when investing in a private company. It is shocking how much actual paper is still involved. 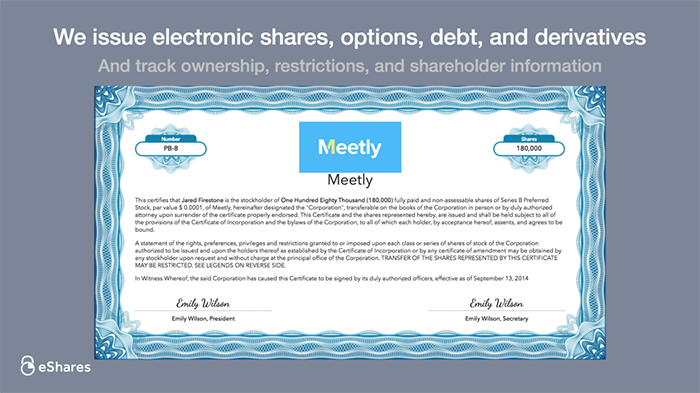 Even if you sign electronically, the key terms are buried in legalese. And that’s only for one investment, at a single point in time. As a result, private market investors are stuck digging into agreements, pulling out data, and adjusting spreadsheets. The problem compounds when managing a large portfolio which requires regular performance reporting. It is impossible to do real-time analysis. At Carta, we are solving this problem by pulling the information flow into software. 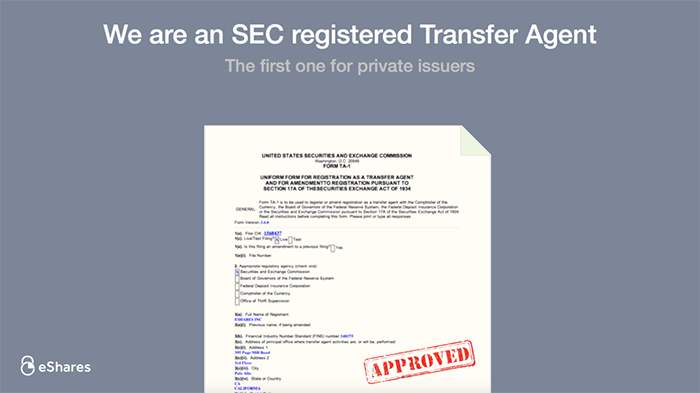 We are an SEC-registered transfer agent, focused exclusively on private companies. 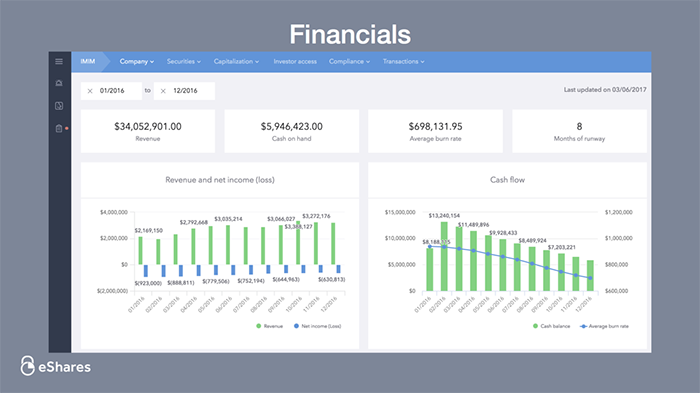 Over 7,000 companies use our software to manage their equity. Carta is the single source of truth for company ownership. All transactions going forward are handled in software. That means that hundreds of thousands of private market investors use Carta for free to track their investments. 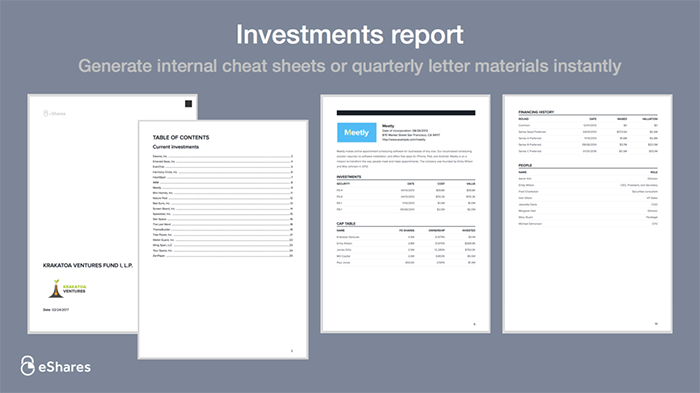 When an Carta digital security enters an investor’s account, it automatically contains investment terms in structured data. The fundamental output of the Corporate product is the company’s cap table. 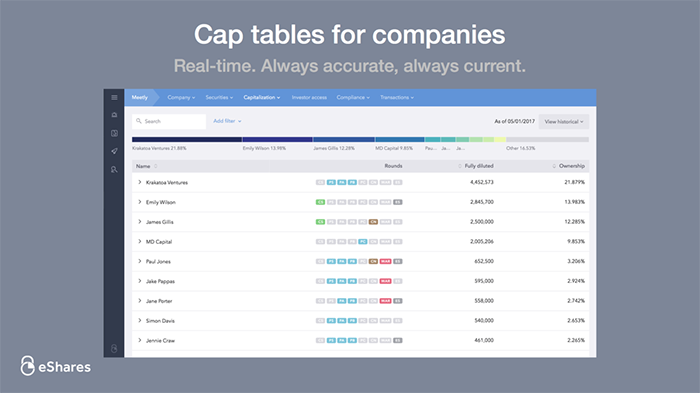 Companies go on to use Carta for 409A valuations, stock option expense reporting, shareholder liquidity, and more. 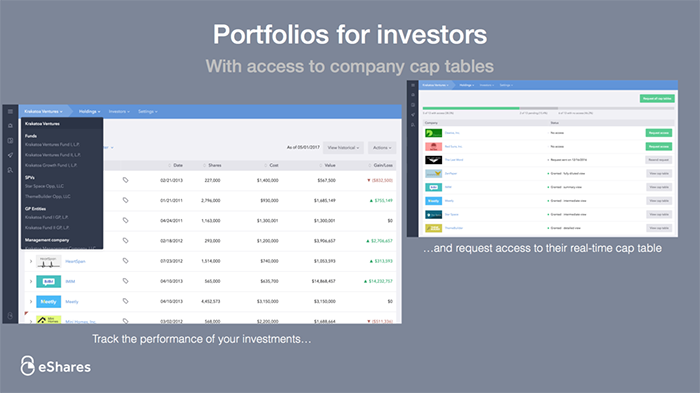 Carta for investors starts with securities issued by our customers. Share count and price provide investment cost. Most recent price is the most common source of investment value. Ownership data comes from the cap table. Cost, value, gain/loss, and ownership serve as the building blocks for all portfolio analysis. Since its cap table is maintained digitally, the company can provide the right level of access to every stakeholder. Investors with information rights can export pre-built models for next financing rounds or waterfall exit scenarios. Thus, an investor’s life gets easier with more portfolio companies on Carta. Our paid investor product starts as a way to accelerate that adoption. 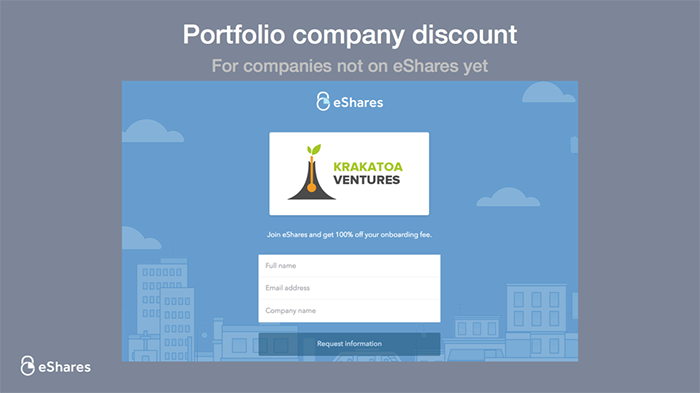 Your portfolio companies get an exclusive discount to sign up. The paid product is a bridge to digital portfolio management. Since companies don’t always sign up all at once, we offer paper stock certificate safekeeping to investor customers. We maintain a secure vault offsite which now has thousands of certificates. This helps to complete the investment data in an account, thereby enabling the possibility of real-time fund performance tracking. Companies increasingly connect financials to facilitate valuations and enable easier investor reporting. 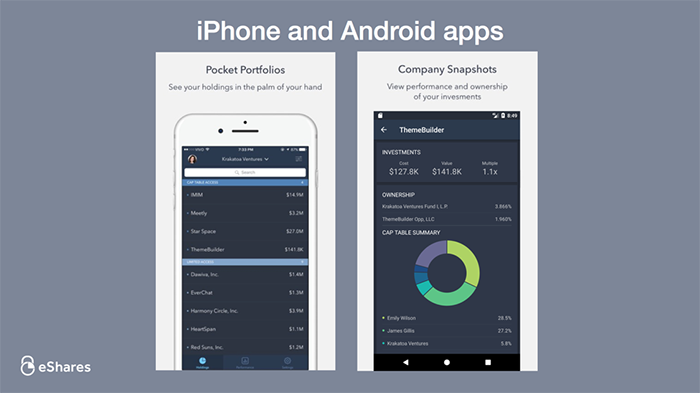 Investors receive access to financials in standardized, structured data. It’s now easy to review revenue growth across the portfolio, or cash balance and cash flow data to determine financing needs and timing. All this can be easily exported into a PDF for internal consumption or investor reporting. It is also viewable on our mobile apps. This data feeds into the robust valuation tools we built originally for 409A valuations. 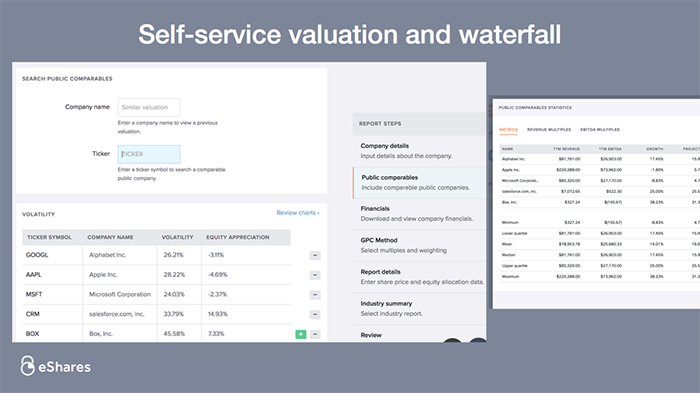 Now investors can easily pull in public company comparables, run an option pricing model, and flow the information through a waterfall without having to input data manually. 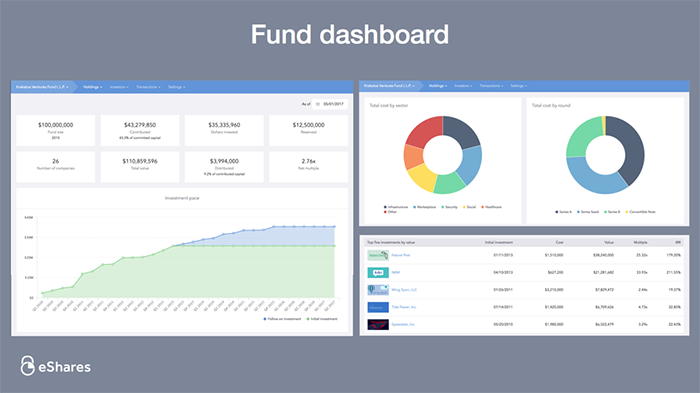 We also built a way to track the fund’s ownership in software. All partner investments, transfers, and other transactions can be stored alongside contact information. 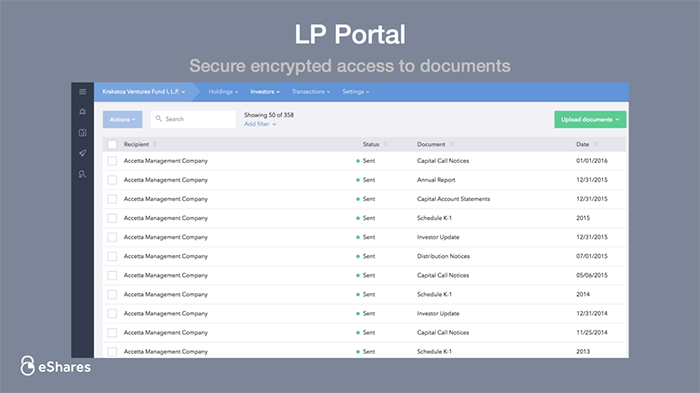 This serves as a secure, encrypted portal for sharing documents with LPs, such as K-1s for tax purposes or quarterly updates. 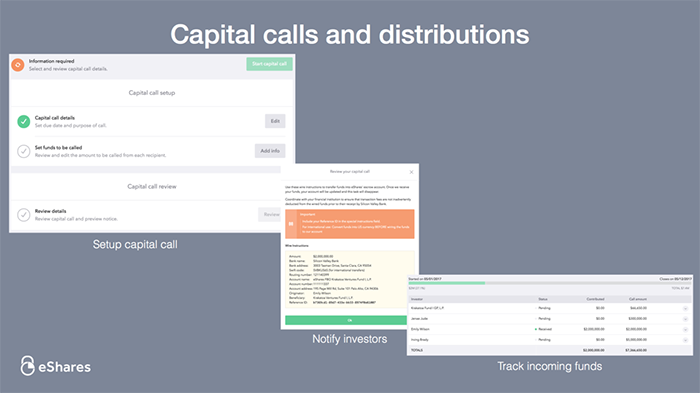 You can also facilitate financial transfers of capital calls and distributions. 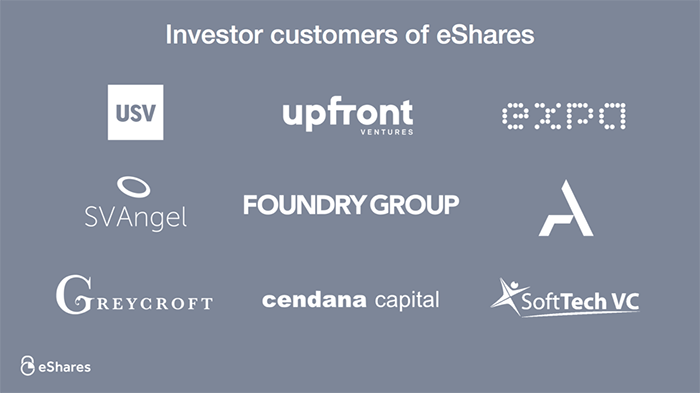 It has been exciting to work with leading investors who have helped shape this product. By automating the information flow from companies to funds and from there to LPs, we hope to help reduce the administrative burden associated with private market investing. Pricing is an annual subscription based on portfolio size and activity. If you’re interested in learning more, you can click here to request a demo. Software and safekeeping services provided by Carta.